It’s never too early to start retirement planning and a savings program, even though it may seem a lifetime away. It takes time to build enough assets to achieve a comfortable retirement, and the earlier you start, the better prepared you’ll be when the right time arrives. Thanks to the Internet, it’s easier than ever to start exploring the issue. One tool we love is the Choose to Save (choosetosave.org) retirement calculator. This interactive calculator helps you determine how much you need to save for retirement, based on your age, earnings, and current investments. 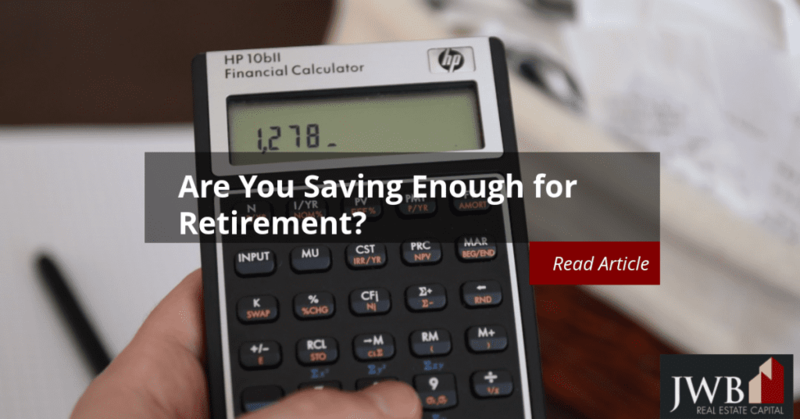 The calculator, published by the Employee Benefit Research Institute, takes into account many of the factors that impact retirement savings. The link on its page under Retirement Calculators will show Choose-to-Save Ball Park Estimate. The first three questions are straightforward, but the fourth asks about the percent of your current income you’d like when you retire. The typical response is 80 percent for a comfortable retirement, but you may need more or less. Your expenses will likely drop when you’re no longer working, since you don’t have the same wardrobe requirements, aren’t commuting daily, or eating out as much. The fifth question about your life expectancy is anyone’s guess. You can base this number by looking at the longevity rates that run in your family. The website, Living to 100, has a calculator that lets you factor in your health, family medical history, and lifestyle at www.livingto100.com. As a general rule, people often underestimate their lifespan. The next four calculations ask you to estimate the rate of inflation, wage growth, your expected rate of return from your investments before you retire, and lastly, the rate after you retire. Over the last 75 years, the Social Security Administration (SSA) estimates the annual inflation has averaged about three percent per year. Wage growth has statistically been flat, but your experience may be different. Financial planners recommend a conservative one percent per year. It could be different, however, if you’re in a high-demand field. You can consult your financial advisor or 401k plan administrator to give you the return rate on your retirement accounts. Do not factor in inflation. If you’re close to retirement, you may have an accurate idea of the return rate for these investments. If not, you could use the current rate. Questions 11 and 12 ask how old you’ll be when you receive pension income, and what you expect it will be, adjusted for inflation. It does not cover income from retirement investments. Your estimate for annual part-time income after retirement follows. Question 14 asks for estimates of annual income from retirement investments, including rental properties. If a property management company handles the property for you, they’ll probably be able to give you an idea of rental rate increases over time for your area. Near the end of the questionnaire, you’ll input the current value of your retirement savings or accounts. The last value you’ll need to find is your estimated social security income, which you can find at http://www.socialsecurity.gov/OACT/quickcalc/. Use the button for the future dollars, not the current amount. The submit button appears after question 16. The next screen tells you the percent of your annual income you’ll have to save to meet your retirement goals. 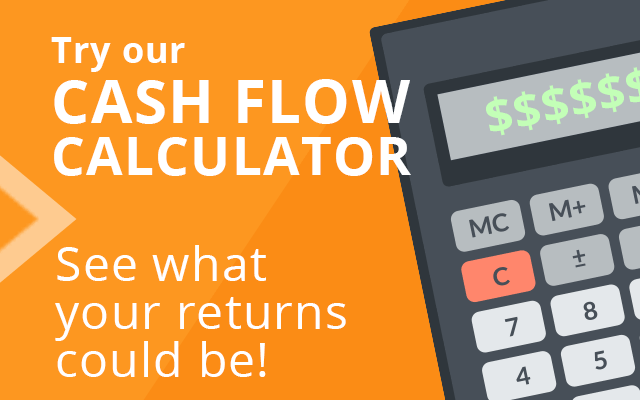 Rather than serving as a precision tool for investing, this calculator helps you plan for a strategy going forward. Financial planners and real estate management companies can also help you develop an investment strategy to help you meet your lifetime financial goals. 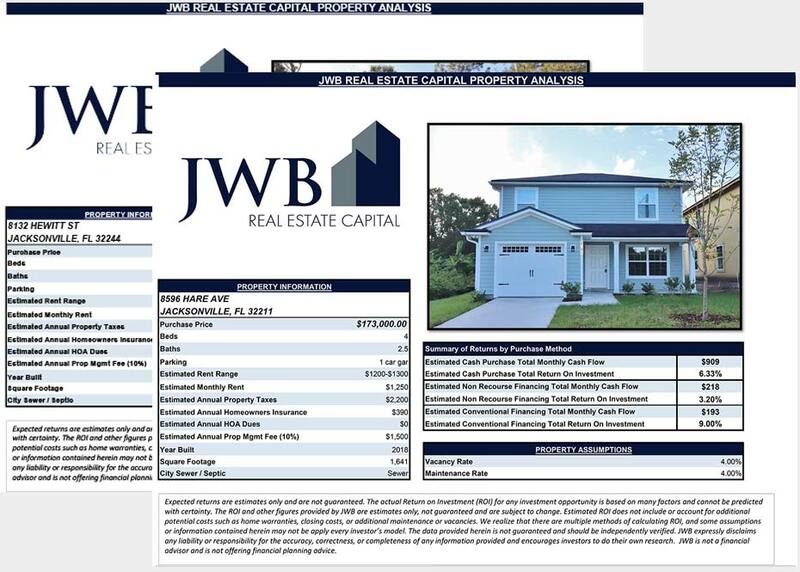 Talk to one of our investment specialists to learn how JWB can help you earn passive income through long term real estate investing so you’ll be set for retirement.